Snorkellers and Divers Will Love Innahura’s House Reef! 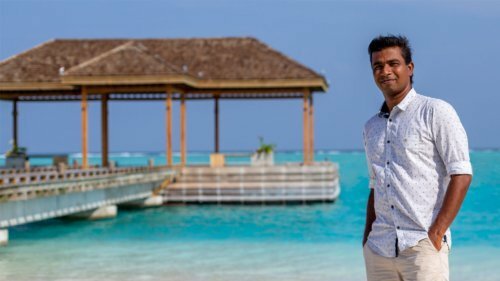 The underwater world is one of the Maldives’ top highlights and the quality of snorkelling and diving around the resort often a decisive factor when making a choice where to stay. 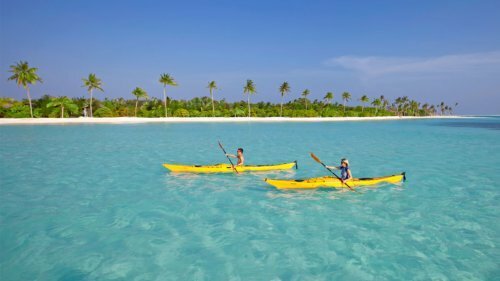 While we’re already familiar with over 50 sites in Lhaviyani Atoll, the area around Innahura Maldives Resort is largely unexplored. Fortunately for those of you who have come across the brand new Innahura Maldives Resort but aren’t quite sure what to expect, the dive center team have now spent hours exploring the house reef and the verdict is clear: Innahura’s house reef is awesome! 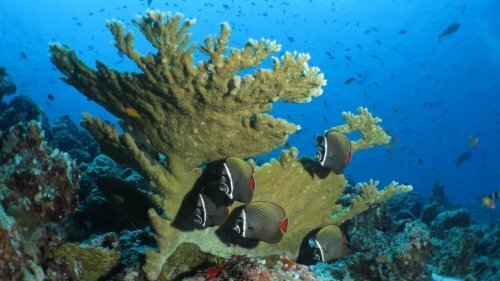 Both beginners and experienced snorkellers as well as divers will enjoy the reef’s varied topography and its fish life. The house reef impresses with a mix of gently sloping sandy areas (perfect for diving courses!) and steeper walls with small overhangs and beautiful lettuce coral. The shallow sandy areas are where to look for stingrays, and the eagle-eyed divers may spot critters like pipefish here. The top reef is at about 3-5 meters, making it perfect even for those with little experience. What especially fascinates us about the reef is the health of corals and consequential buzzing of marine life around: brain coral and table coral, among other types, provide home and nursery ground to large schools of fusiliers, glass fish, parrotfish, damselfish, and our instructors also saw eagle rays casually passing by and green sea turtles too! Innahura’s house reef is about 10 minutes away from the resort and can be accessed by boat only, which is nothing but fantastic because: 1) dolphins regularly make appearances close to boats so you might see large pods strutting their stuff on your way to the reef, 2) an experienced guide will be with in the water with the snorkellers at all times, making sure you are safe and see all the reef’s top sights and 3) you get to meet other ‘Innahurians’ (it’s a word… now!) to exchange impressions with. Life, as you see, is really easy here at Innahura, plus you get these house reef boat trips, organised for your underwater exploration pleasure, regularly scheduled, free of charge. https://www.innahura.com/wp-content/uploads/2019/03/house-reef2.jpg 900 1600 thedconceptbarbara https://www.innahura.com/wp-content/uploads/2018/07/innahura-maldives-resort.png thedconceptbarbara2019-03-25 12:27:152019-03-25 12:27:15Snorkellers and Divers Will Love Innahura’s House Reef! Browse through current special offers available at Innahura and take advantage of generous discounts that will make your holiday in the Maldives within easier reach. 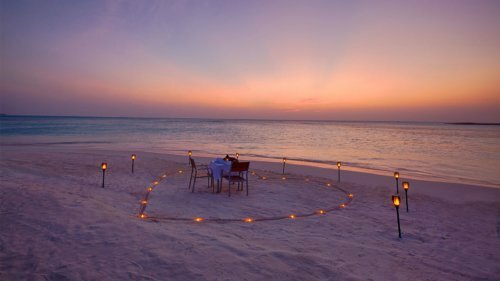 © 2019 Innahura Maldives Resort, Lhaviyani Atoll, Republic of Maldives. All rights reserved. Designed & powered by thedconcept.